Welcome to my itsy-bitsy corner of the web! Some of you might know that yesterday was my birthday! This year for my 13 birthday my mom hosted a cute little party! It was so much fun and I loved it! I hadn’t had friends over to my house in a really long time so I was really excited. I also hadn’t had a birthday party in a while! We started the party off with a little edible necklace bar! We made our own edible necklaces and chatted for a while. next we ate some pizza and some other yummy snacks! Then we decorated journals with stickers, paper, and washi tape! Here is how mine turned out! Isn’t it cute! I had so much fun with my friends and I am so grateful that my parents let me have a little party!The party took a lot of work but in the end, it turned out amazing! I got these really adorable pillows that look so cute in my room. A cute watch and bracelet! my birthday was really special and I had a great time! HAMILTON GIF CUZ WHY NOT?! Did you like my post? What gift did you like the most? Did you like the journals? 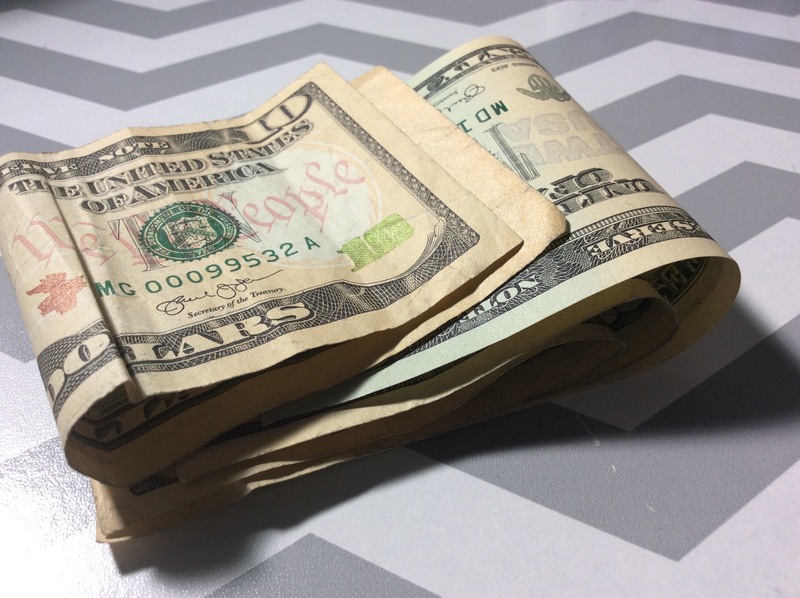 I am really excited about this post! I have some big news that I can’t wait to share! Let’s Start off with blog updates! Elysian Artiste has hit 111 followers!!!! 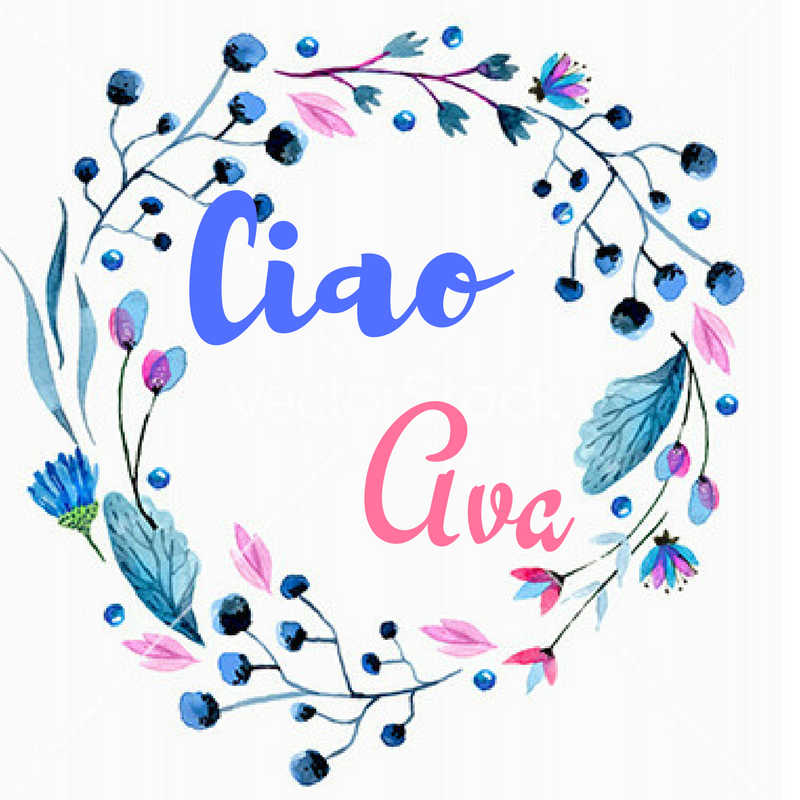 I just want to thank you all so much! This means a lot to me and I am really grateful for all of the amazing people I’ve met on WordPress! Thanks so much! Elysian Artiste is getting 33 views every two hours, every day. I am not sure if that is a lot or a little but I am still thankful! Elysian Artiste has gone from a few views a day, to 33 views hourly each day, that is amazing! Starting Elysian Artiste has helped me find the true me. 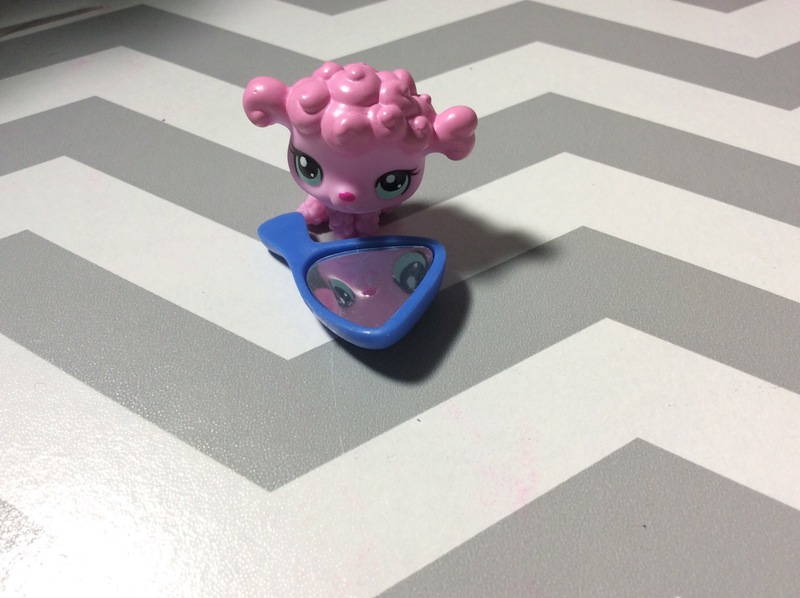 I have started many blogs about my various interests, Most of the things I was blogging about, wasn’t really what I truly loved, It was just popular things others were blogging about, such as American Girl Dolls and Beanie Boos. I didn’t get that far and I felt as if I was pretending to truly love those items. 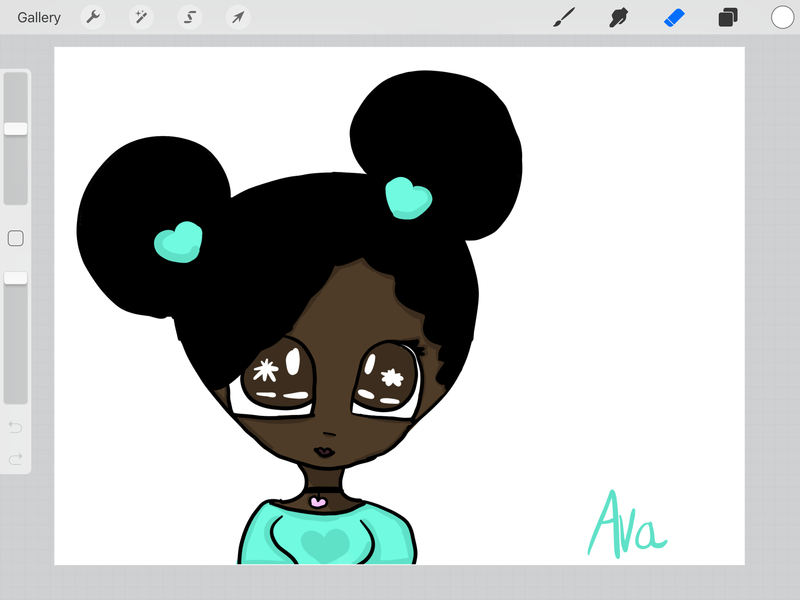 I realized that just because other girls wrote about their dolls and got a lot of visitors, comments, likes, etc didn’t mean that was what I should do. So I started Elysian Artiste and it was one of the best choices I ever made. I learned that being yourself and doing what you love, is better than pretending to be someone else. I posted my stories, art, and photography, because that was me, and that is what I love to do! My parents let me get a youtube channel! I am super duper excited and I can’t wait! So I didn’t get a lot of items for Christmas, but my parents gave me more opportunities and privileges. I am so thankful! I have always wanted a youtube channel! Every time I was unboxing something or drawing or something like that I would record myself and talk to my “so-called’ subscribers. Now I finally have one! I am so happy! I have been prepping for this channel for years and I am excited to make it a real channel! For countless years, I have been watching people wreck these journals, and I always thought that they were so COOOOOL! It literally was the only thing I watched for a while. After a few months of watching the videos, I kind of stopped because I got interested in some other things but I still wanted one. So in November, I started to look at the videos some more and I knew I really wanted and I thought it was to help me unleash my creative juices, even more, inspire me to think out of the box. So basically, long story short, I got one! I actually just decorated the cover today and I love it! I am going to be making a series of posts and Videos about the journal and show you my progress! I got these really cool markers that connect to each other and you can build with them! They come in so many different hues and they are fun to shade with! THEY ARE TINY SMOL PANDAS AND THEY ARE SUPER CUTE!! Then I got an Amazon gift card! I am probably going to buy some Copic Markers! I had a wonderful Christmas! And I got some amazing and fun gifts! I hope you had a merry Christmas! What was your favorite thing you got for Christmas? What did you do for Christmas? Hello everyone! Yesterday was my birthday and I wanted to share with you some of the items I got! 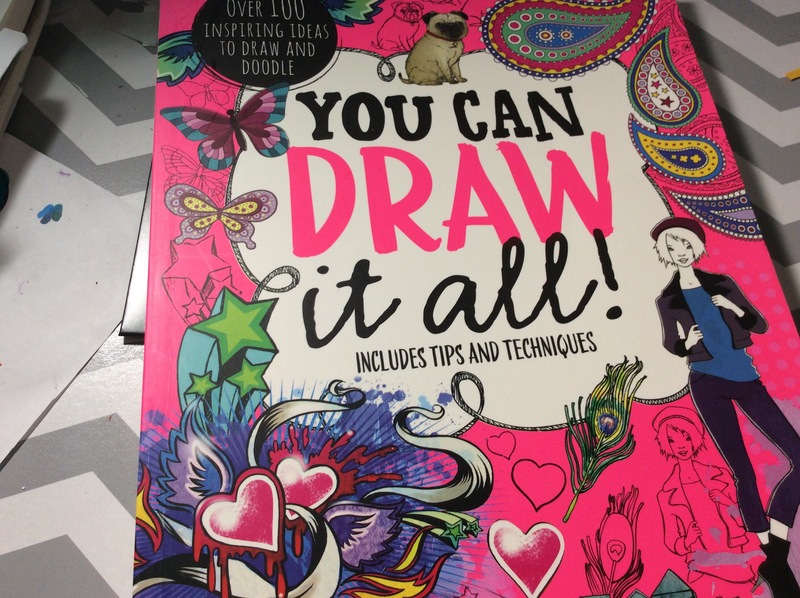 First of all I got this really rad drawing guide, it has really nice techniques to use! I love it a lot! 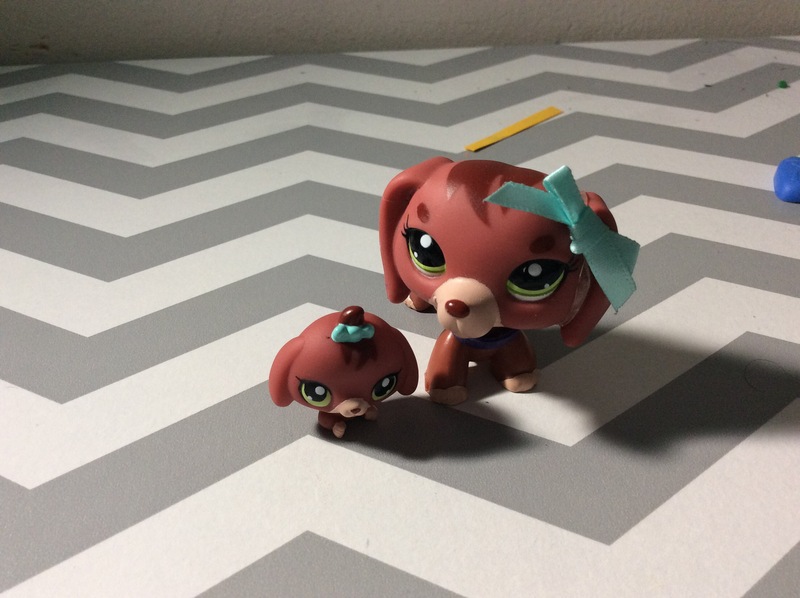 Next I got some vintage littlest pet shops! I’ve been wanting this Dachshund for a long time. 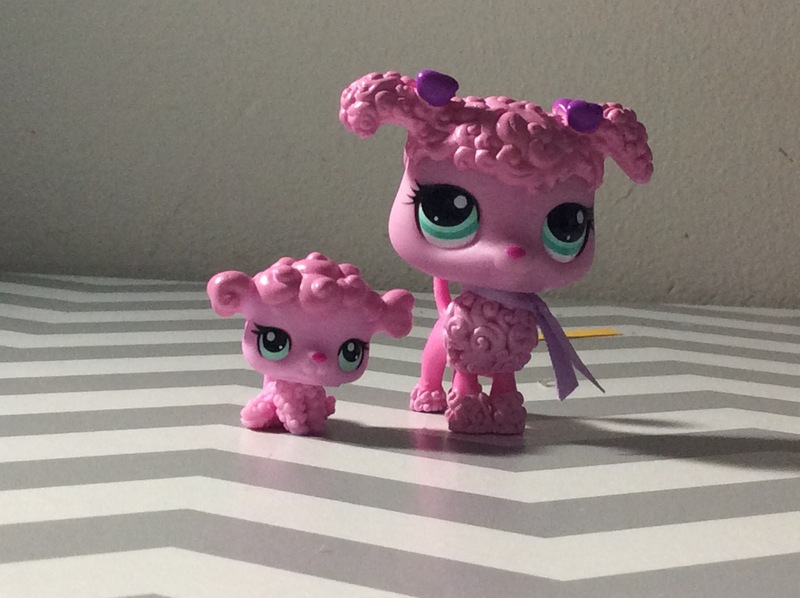 Next I got this adorable Poodle! The baby is so cute! 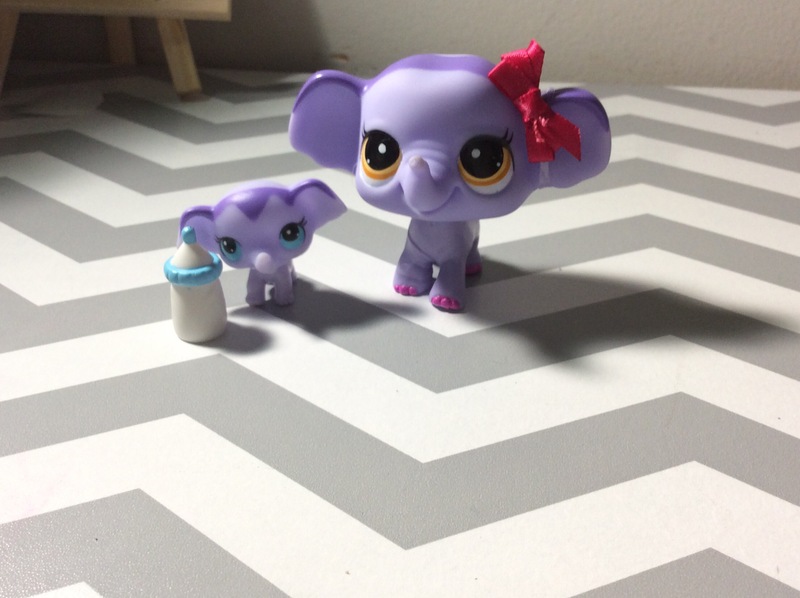 The last lps I got was a super cute elephant! SO ADORABLE!! 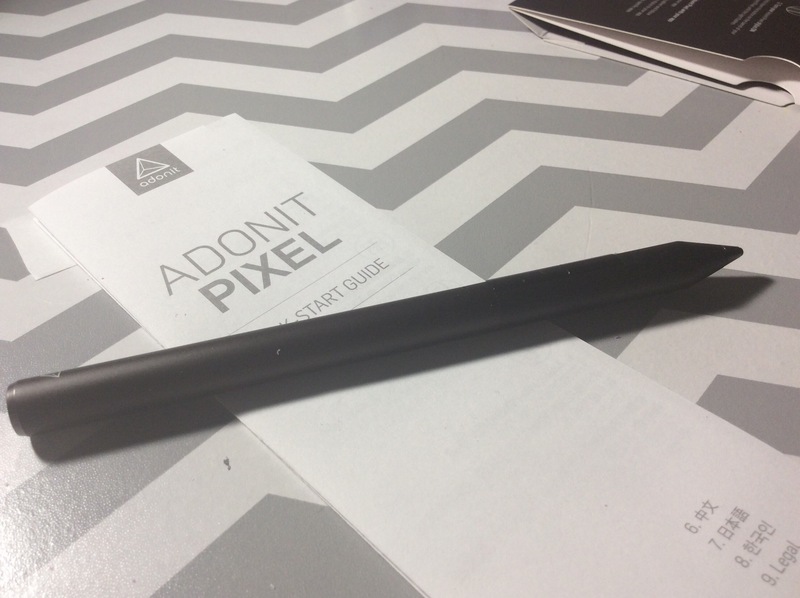 THIS AMAZING DRAWING STYLUS; ADONIT PIXEL! IT WORKS SO WELL! I LOVE IT! That’s all for today! Hope you enjoyed! Which gift did you like the best? What was the best gift you have ever received?